There is so much to do and see in this lovely part of Somerset! Our cottage is on the outskirts of Minehead, with its quaint harbour, promenade, steam railway and of course Butlins at the far end of town, with its appeal as a day out for children. Ideally placed for walkers, to explore the stunning scenery of Exmoor and the Quantock Hills, Minehead is the starting point of the South West Coast Path, the nation's longest long-distance countryside walking trail. Walk or drive up the lane outside the cottage and there are lovely walks across Exmoor. North Hill in Minehead (the hill that you can just see in the distance from the living room window) has miles of lovely walks but is a bit difficult to find! We've put directions in the information folder at the cottage. You can drive for miles along Hill Road with many walks along the way. 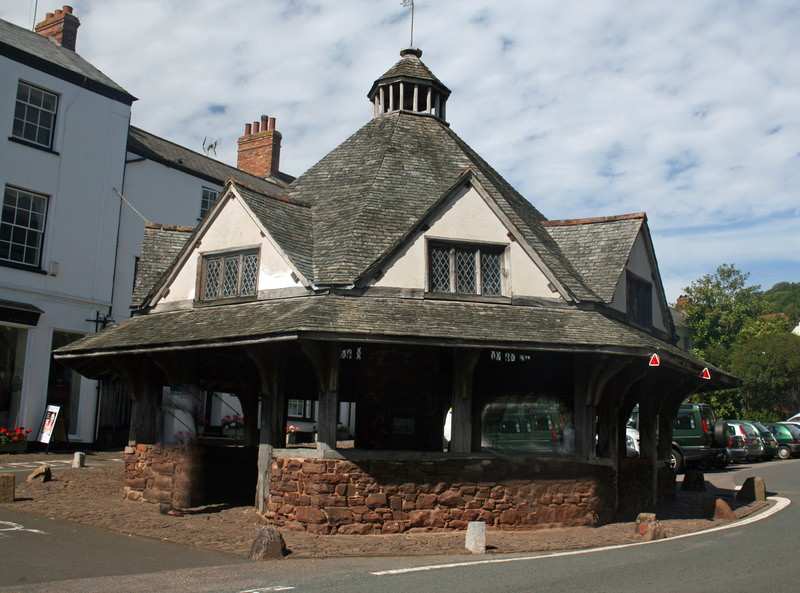 At Nutcombe Bottom car park, (go through Dunster and turn left about a mile from the town centre) there are signposted walks through Dunster Forest. At Williton on the A39, visit the Bakelite Museum - fascinating! Visit the lovely village of Selworthy with its beautiful thatched cottages. Cleeve Abbey is a medieval monastery near the village of Washford. From Porlock Weir there is a lovely but quite strenuous clifftop walk along the South West Coast path to the lovely little St Beuno's Church at Culbone. 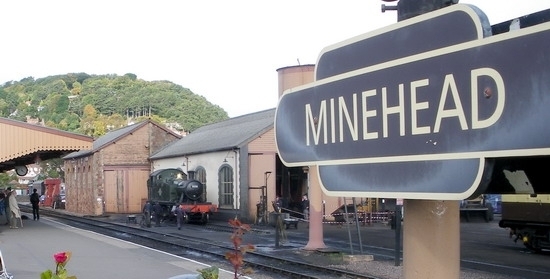 Take the steam train from Minehead to Watchet and stroll around Watchet harbour. Drive past the harbour at Minehead to the turning circle at the end, park nearby and walk along the south west coast path. 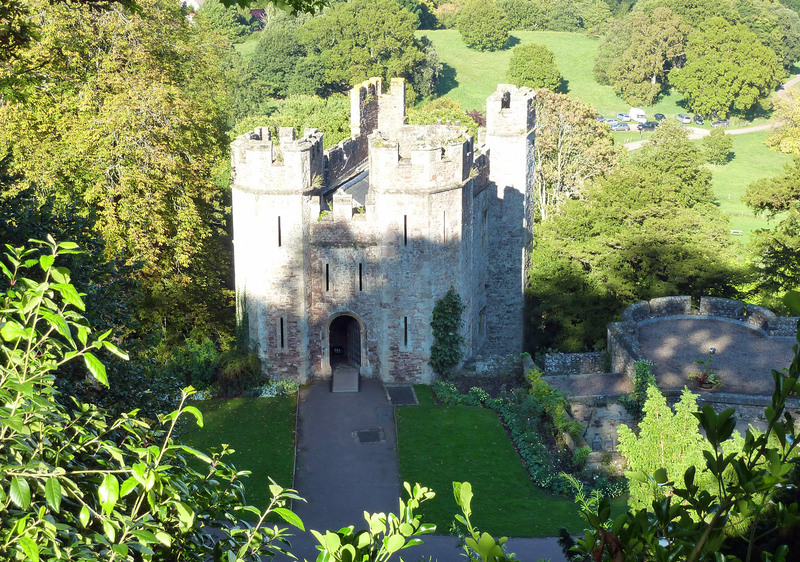 Further on down the A39, visit Porlock, Lynton & Lynmouth and the Valley of the Rocks. For a family seaside holiday, Minehead offers a long flat sandy beach, especially as the sand here is perfect for sandcastle building! Minehead's picturesque harbour, with its RNLI station and shop, hosts summer pleasure boat cruises on the paddle steamer Waverley and motor vessel Balmoral. Anglers can book trips on the coastal fishing boats too. 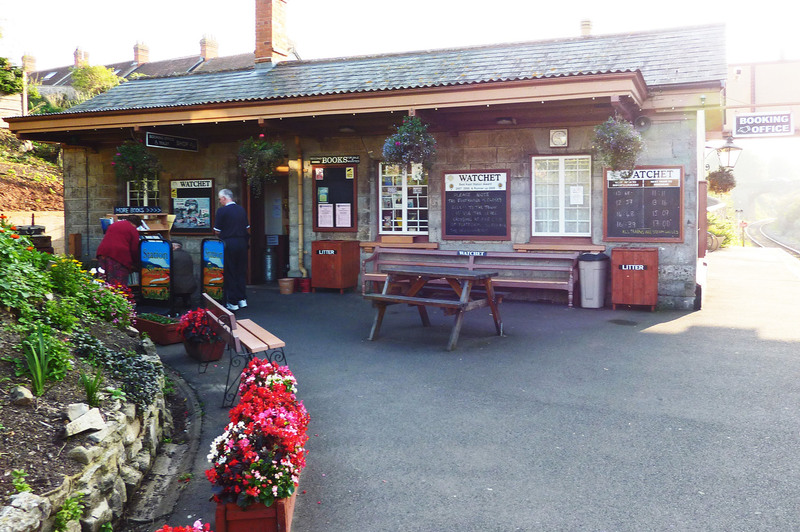 Not to be missed is the West Somerset Railway, originally opened as the Minehead Railway in 1874. 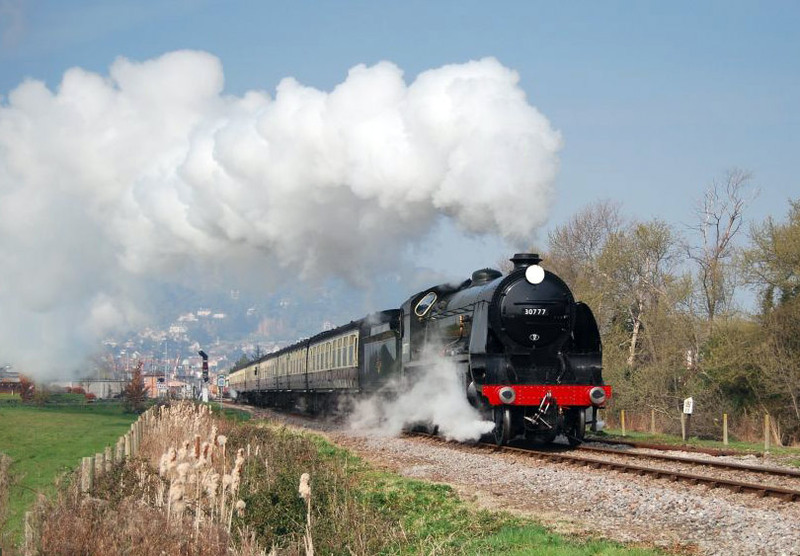 Why not take a trip on the beautifully restored railway engines and carriages, visiting picturesque stations as you wind your way through the Somerset countryside. 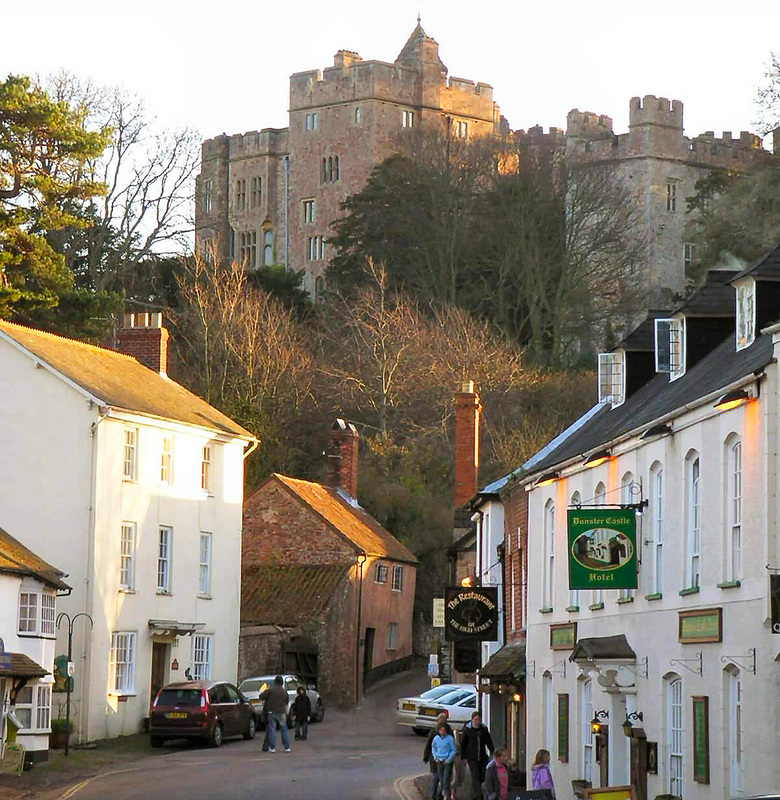 Just a short drive from Minehead is the small town of Dunster, with its water mill and the magnificent National Trust's Dunster Castle, with its breathtaking views over Exmoor and the Bristol Channel.